I have created a small quick reference card for Microsoft .NET with some hard to remember details. My printer supports two pages per side and double sided printing. This makes it possible to print the 4 pages on a single sheet which makes it easier to use. WinChurn allows you to compare two versions of the same managed assembly. This is extremely helpful when tracking changes in your assembly. The tool comes with a help system, as well as some examples to get you started. Optionally, the tool allows you to generate a policy file, however caution is urged when using this feature. While the tool is extremely robust and accurate at detecting public API changes, it cannot detect internal changes. 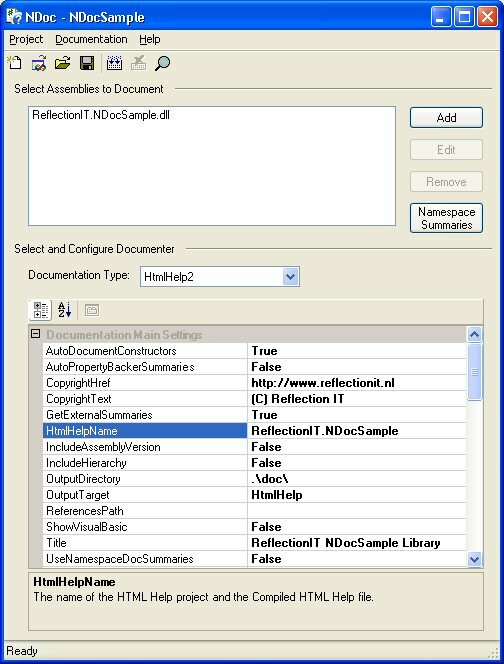 The tool uses Reflection to generate the results. Did you know that any malicious user can corrupt your database by injecting harmful SQL strings? To prevent SQL injection, you can use the parameters collections when building SQL strings. 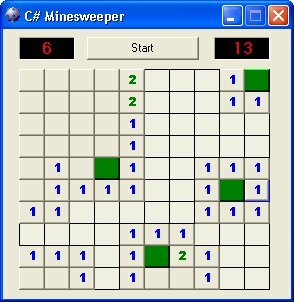 However, I developed a more sophisticated method to construct SQL statements from user's input and execute them safely. In this article I describe how to write and execute SQL statements by using objects instead of SQL strings. These objects also address specific SQL statement syntax issues on different RDBMS: they enable you to write generic and RDBMS independent code. An SQL statement that is to be executed by SQL Server is in most applications constructed using an SQL string (or StringBuilder) and executed by means of a command object. An SQL string can contain two or more SQL statements (each statement separated by a semi colon) that all will be executed by SQL Server. Example: consider a form in which a record has to be added to a table called Titles. The user can type field values like title (name), publisher-ID, price etc. in textboxes on the form. On OK click the InsertTitle() method is called using these input values as arguments. This would cause SQL to execute the INSERT statement, possibly returning an error because the pubdate field was NULL (if the database were so programmed). The server would then execute the DELETE statement, deleting all records from the table. The harm is done! To prevent SQL injection, you can use the parameters collection when building SQL strings. No matter what a malicious user includes as input, the input is treated as a literal. To mark a name as a parameter and not as a string of literal characters, you place a prefix in front of the parameter name (and, as an option, a suffix after it). For example, parameter marker characters might be "@" (SqlServer), ":" (Oracle), or "%". Typically, you use the parameter marker character recognized for your database. Use can used unnamed parameters when your database doesn't support named parameters. An unnamed parameter is a question mark (?) that you put anywhere in the query that you want to prompt for or substitute a literal value. To make parameter usage easier you should use Objects and not SQL strings to build your SQL statements. 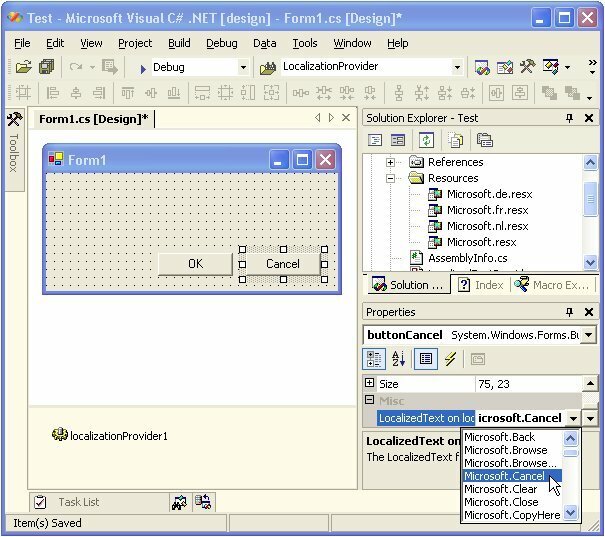 The InsertStatement classes are used to build an IDbCommand. They create the CommandText and the Parameters collection. I have currently four implementations for SqlServer, MS Access, MySql and Oracle. It enabled me to support also RDBMS specific syntax for: keywords, parameters, table-names & column-names, (outer)joins and aliasses. The InsertStatement and ValuesClause use arrays of tokens to store all information. The CreateCommand() method uses a CommandBuilder to create the CommandText and Parameters. These CommandBuilders will iterate through the arrays and translate each token (keyword, literal, constant, expression, etc) to the RDBMS specific implementation. The SelectStatementBase class has for each clause an association with a Clause object. Writing SQL statements using objects instead of strings made my life easier. I hope you will use my classes which use the Parameters so SQL injection is prevented. 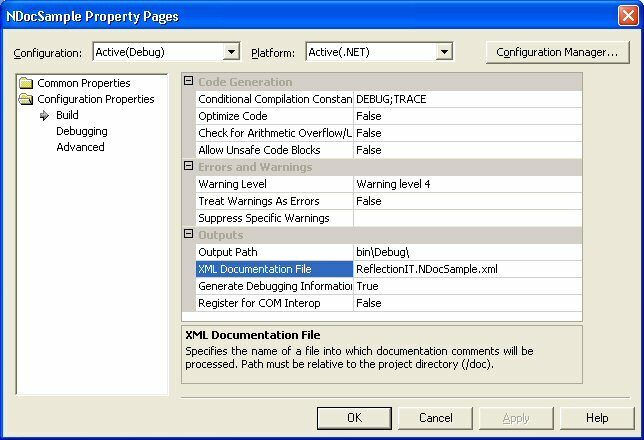 The download contains the C# source code of the Insert classes and a sample project.